With this Maytag 36-inch electric cooktop you'll enjoy flexible, dependable cooking power with two Dual-Choice™ elements. 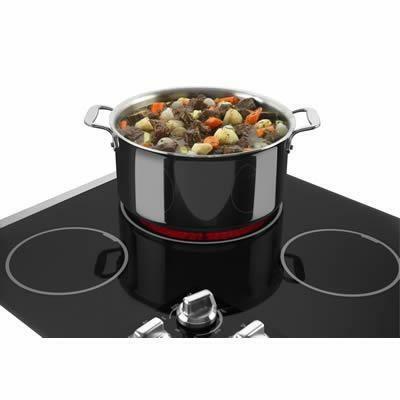 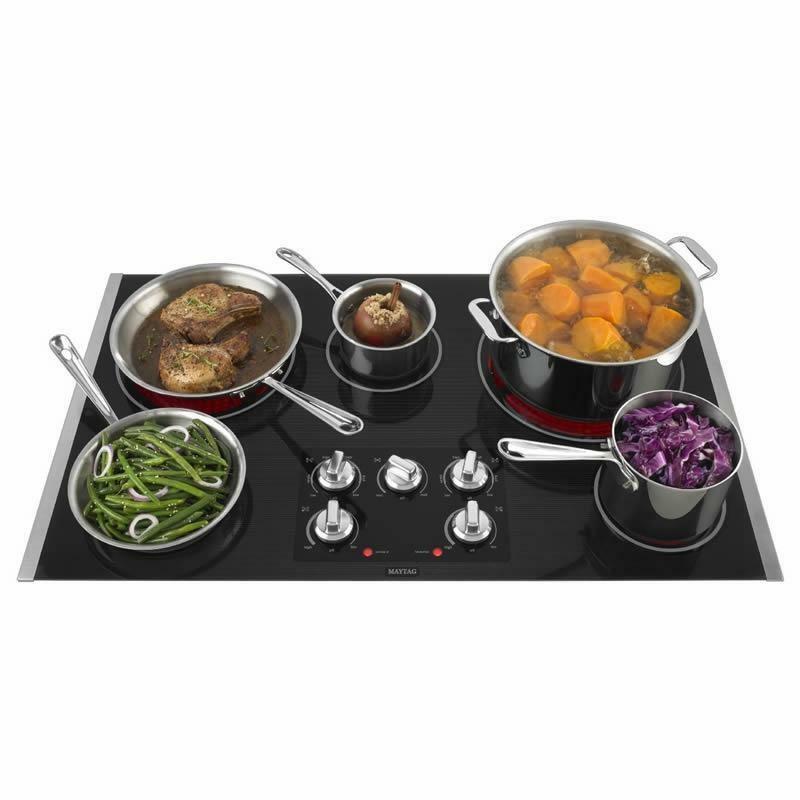 These elements give you the flexibility to save energy when cooking for smaller meals, but also the power and expanded capabilities to handle even the largest of cooking challenges. 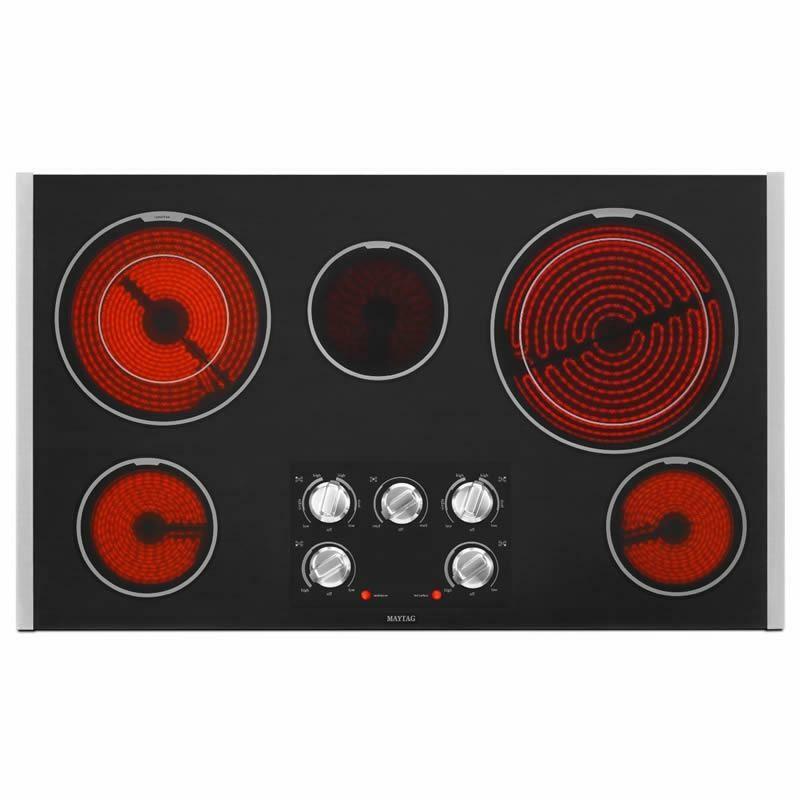 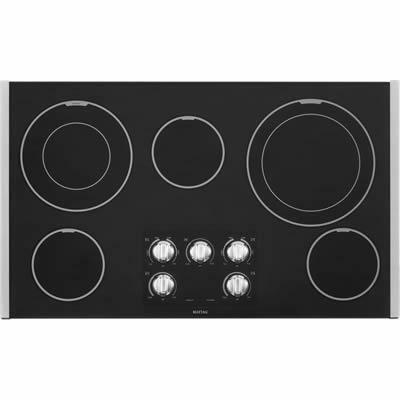 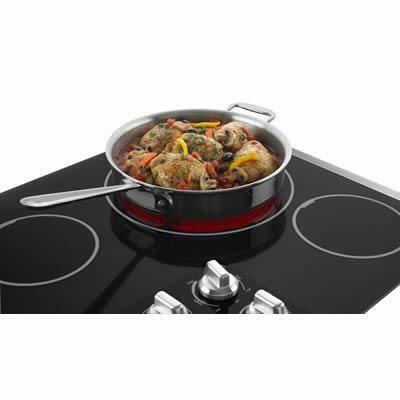 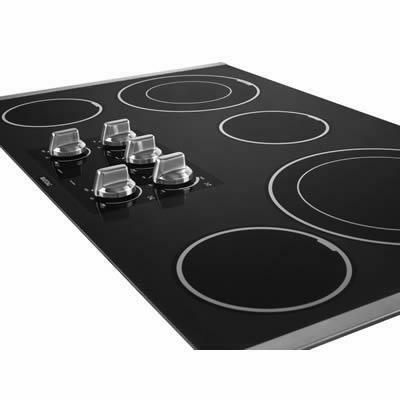 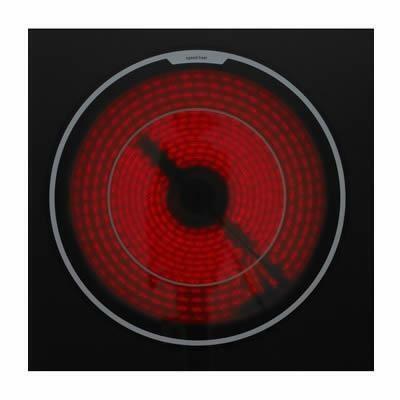 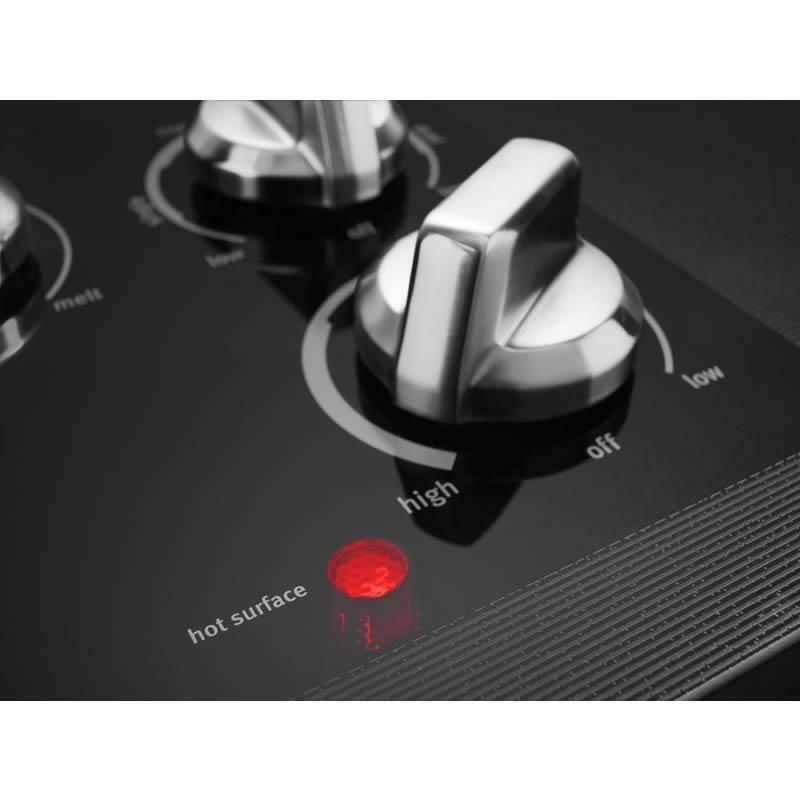 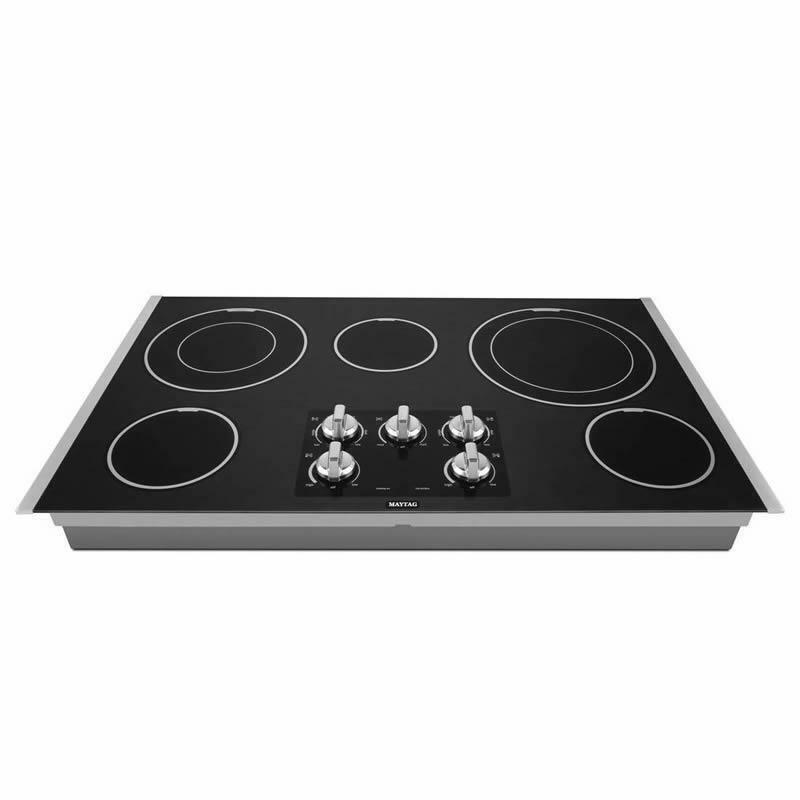 This powerful cooktop also offers premium features such as heavy-duty die cast metal knobs, a hot surface indicator light and a shatter-resistant glass to help prevent mishaps.